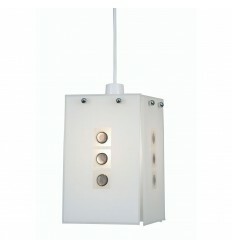 Muro Easy-Fit Non-Electric Pendant - Hegarty Lighting Ltd. 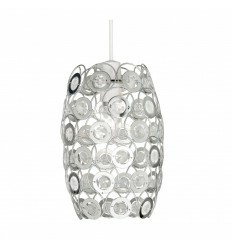 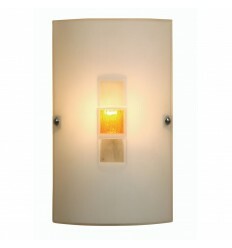 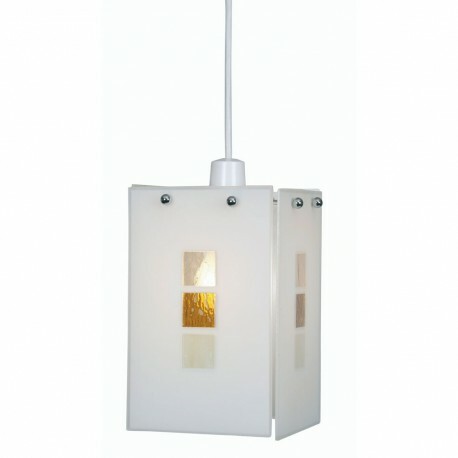 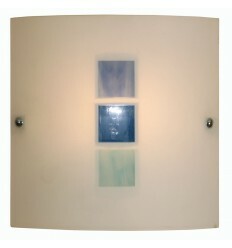 The Muro white glass ceiling light pendant shade has a choice of colour decoration. 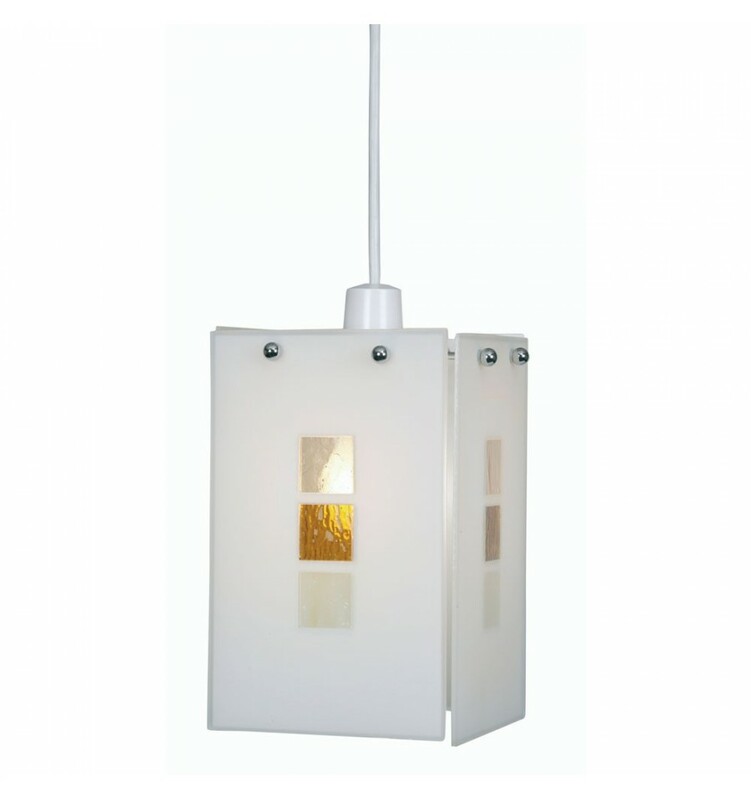 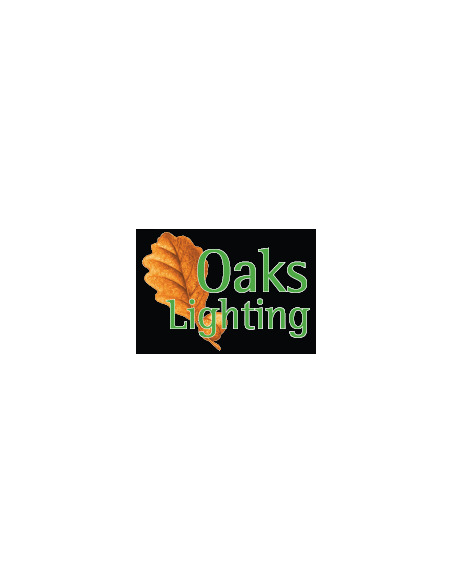 This elegant range also includes matching wall fittings and is available in alternative pink, green, blue, amber and jewel effect colours options. 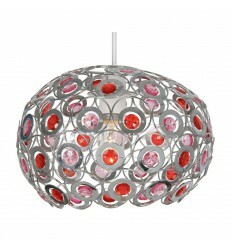 All of these items can be viewed and purchased from our website.